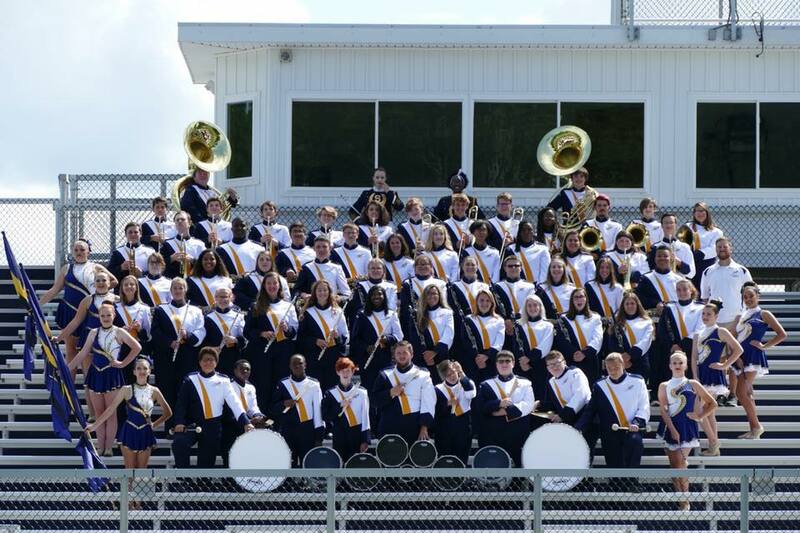 Next week the monthly Streetsboro Band Booster Meeting has been rescheduled to Wednesday April 10th 7pm in the SHS Bandroom. We apologize for this change. Please check your emails for more information.